There’s a certain guilty pleasure that people take from reading about their favorite celebrities – whether it’s because it makes them more personable, elevates them to a higher place, or is simply a way to kill time. Check out these facts about celebrities that not too many people know. 1. Jack Nicholson was 37 before he found out his “sister”, June, was actually his mother. 2. 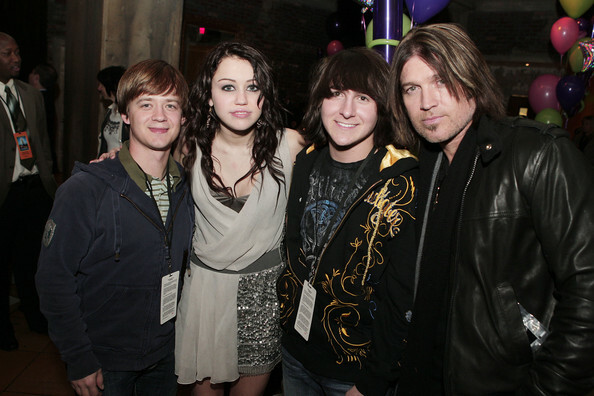 In Hannah Montana, Jason Earles played a teenager even though he’s now 37 years old! 3. While serving in the armed forces, Mr. T was given a punishment of chopping down trees. The sergeant left Mr. T without telling him how many to cut down, and was rather alarmed when he returned to find 70 trees downed in just 3.5 hours. 4. Mila Kunis has different colored eyes – the left is brown and the right is green. 5. While filming the interrogation scene in “The Dark Knight”, Heath Ledger asked Christian Bale to actually hit him. 6. For his legendary role as Tyler Durden in “Fight Club”, Brad Pitt voluntarily went to a dentist to have his front teeth chipped. He fixed his teeth after the movie was complete. 7. After starring as James Bond, Daniel Craig now has the privilege of taking any Aston Martin he likes from the Aston Martin factory for the rest of his life. Next article These 25 Famous Movie Facts Will Have You Thinking Twice The Next Time You Watch Them!